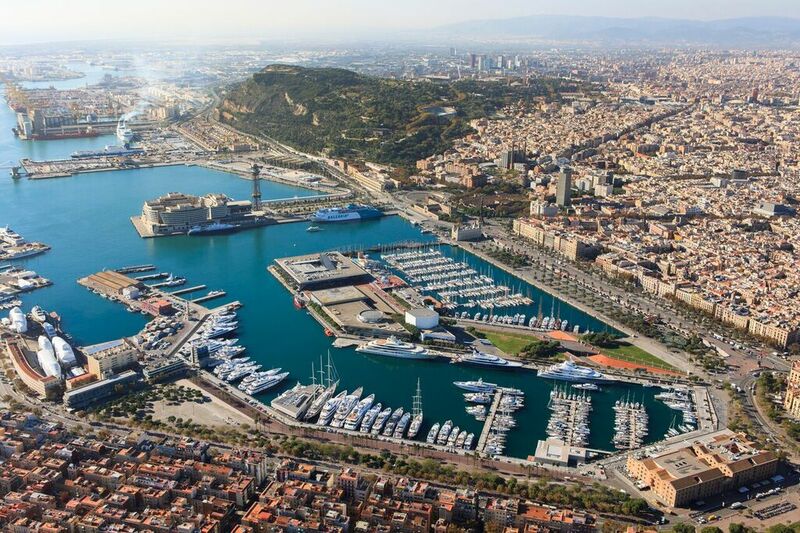 Barcelona superyacht marina, OneOcean Port Vell just announced the sale of a 160m berth on the marina's Spanish Quay, one of the largest berths available anywhere for superyachts. The sales is structured as a long term lease until 2036. The announcement of the sale coincided with the arrival of 156-meter Dilbar, the largest yacht in the world by gross tonnage, to Barcelona. 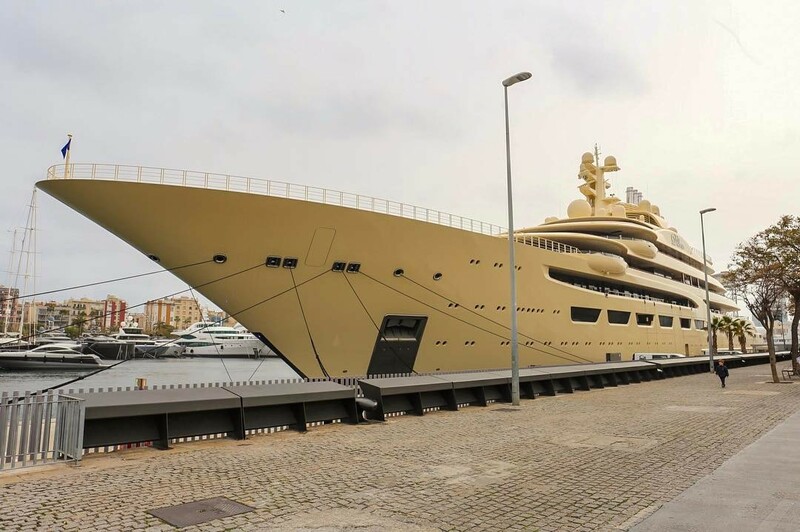 A regular visitor to the marina since the megayacht's delivery in 2016 to Russian billionaire, Alisher Usmanov, Dilbar is statistically the only yacht that could use a berth of this size to its full capacity. Last week spotted arriving to Gibraltar, Lurssen megayacht Dilbar has now been seen in Barcelona, Spain. 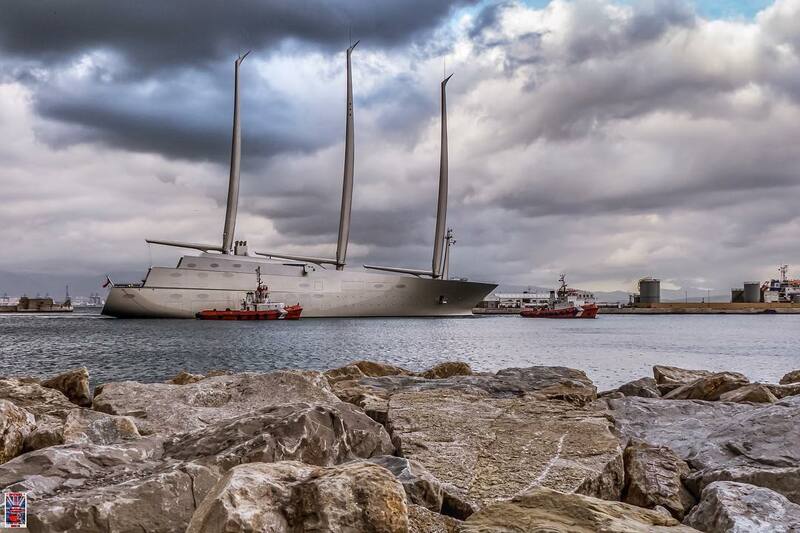 She became Alisher Usmanov's, one of the Russian billionaires shaping the yachting industry, third yacht. With a beam of 23 meters and a deep draft of 6 meters, the yacht's exterior was designed by Espen Oeino. Cabling used on board stretches over 1,100km with guests and owner's spaces totaling a combined 3,800 square meters of living space. 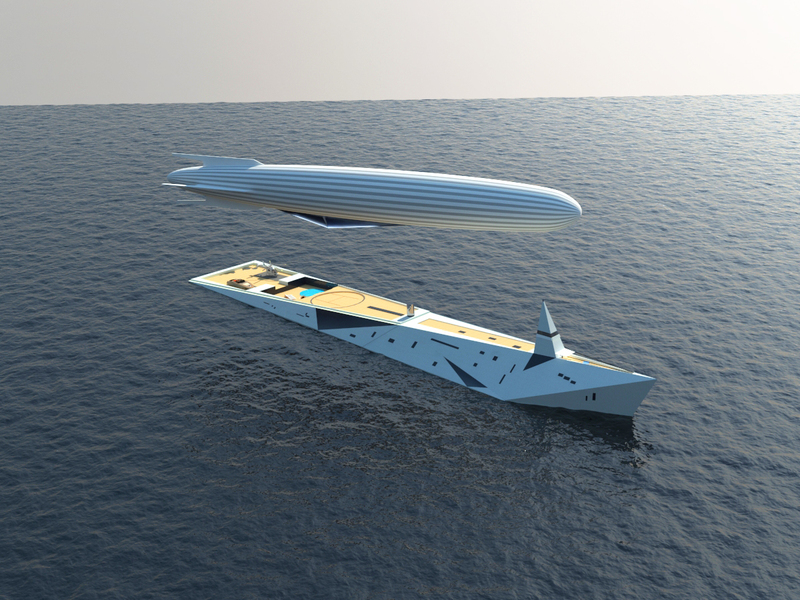 Monaco-based artist George Lucian has introduced his latest design - 140m Superyacht Airship Carrier Concept Dare to Dream. The concept would target a visionary owner who would be equally passionate about yachting and flying, and who would like to be able to explore new places by enjoying the calmness and elegancy of an airship, or just have dinner above the bay of Monaco, or even spend a couple of days flying above the Mediterranean waters, before finally returning, to dock the airship on his superyacht. The technical launch of Oceanco’s Y718, also known as Project Bravo, took place at Zwijnenburg Shipbuilding in Capelle aan den IJssel yesterday. 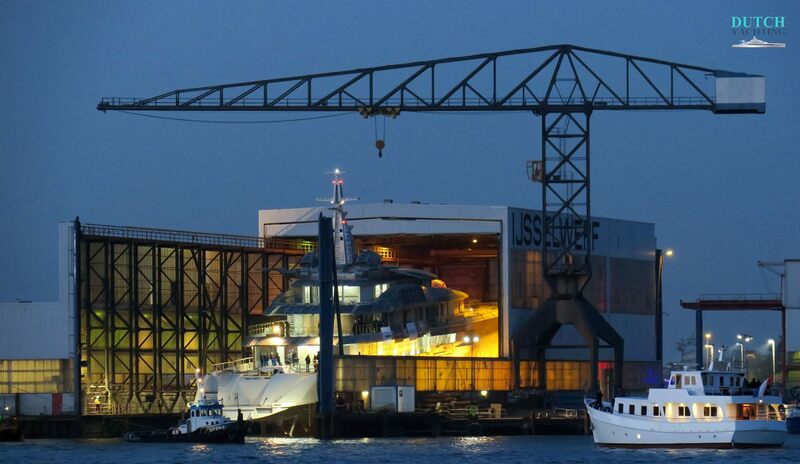 The 105m hull hit the water at 7PM. After Oceanco’s recent launched Y714, the 4,000 GT Project Bravo will be the second yacht built in the Dutch shipyard’s new drydock, due to be launched in Summer 2018. Oceanco's Project Solar, the 105-meter headed for the title of the largest sailing yacht in the world upon her delivery, has embarked on sea trials on January 28th. 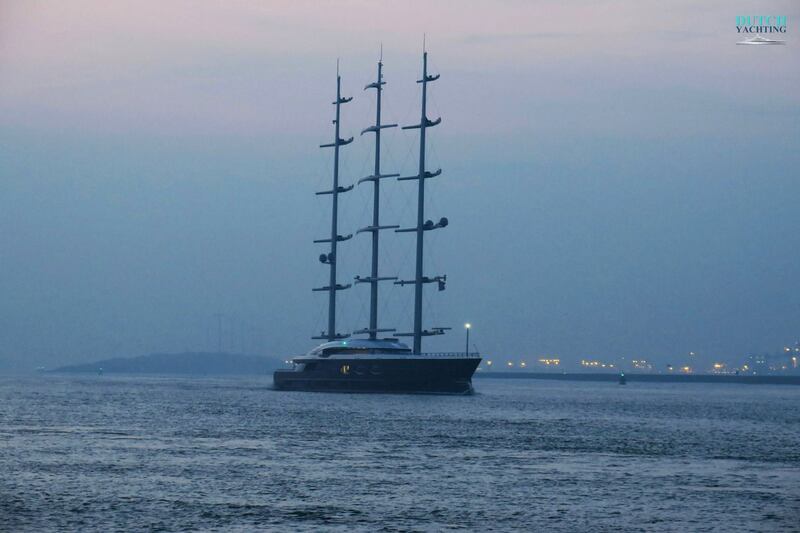 Launched in September 2016, Project Solar, also known as hull Y712, was designed by Nuvolari Lenard with naval architecture by Dykstra who had previously worked on the 88-meter Maltese Falcon.